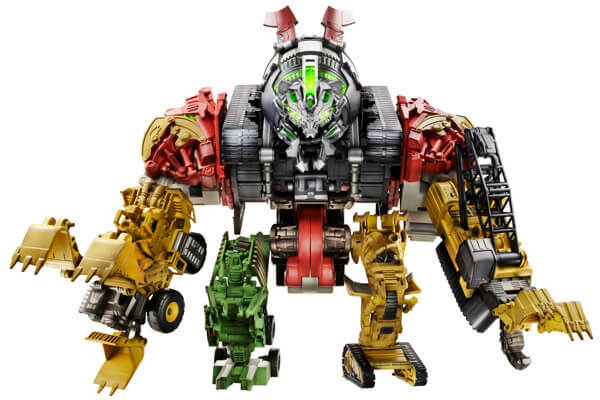 Transformers: Revenge of the Fallen Devastator Toy Revealed! I just got this passed to me from someone currently at the Toy fair in New York! CONSTRUCTICON DEVASTATOR allows kids to re-create the film’s awesome action sequences. Awesome. Simply, Purely Awesome. Transformers was such an awesome movie.